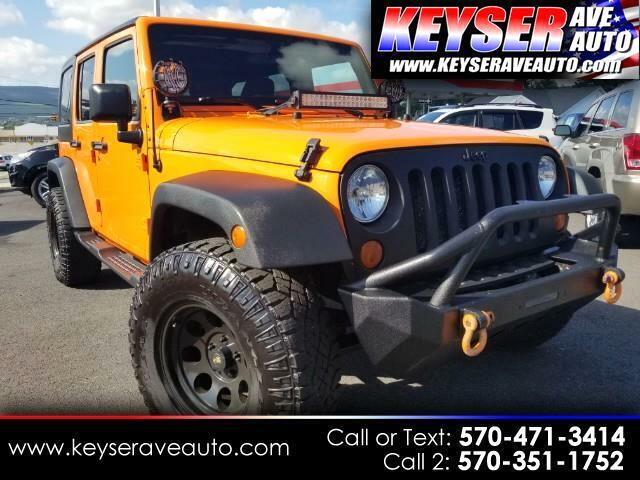 ONLY 56000 MILES, MANUAL TRANSMISSION,ALL POWER OPTIONS, THIS WRANGLER HAS A TON OF EXTRAS! KC LED LIGHTS, CUSTOM FRONT BUMPER, PRO COMP WHEELS AND MUCH MORE. WE HAVE GREAT FINANCE RATES. WE WILL GIVE YOU THE MOST FOR YOUR TRADE IN. SO STOP IN TODAY. CALL 470.471.3414 OR TEXT US 570-351-1752.